The Lowland Ice Cap is an expedition tent which is special designed for use in Arctic conditions. The tent is, even with thick gloves, quick to set up. 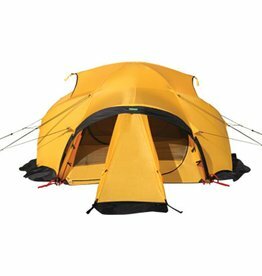 The Lowland Polar Dome is a windproof 4-season expedition tent suitable in Arctic conditions. Quick to set up even with thick gloves on, the outer sheet has sewn on snow flaps. Don't be left out in the rain! 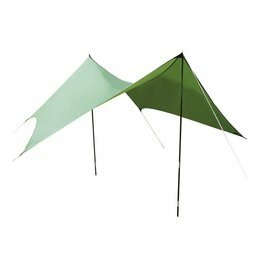 Rest easy in your hammock with this lightweight, ripstop Bivak Wing tarp over your head. Don't be left out in the rain! Rest easy in your hammock with this lightweight, ripstop Pin Wing tarp over your head.